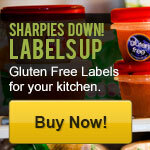 A Celiac Pill? Are you Kidding me? Hmmm Maybe Not! 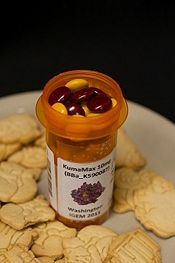 A Celiac Pill? Are you Kidding me? Hmmmm, Maybe Not! Yes, you read that right. A pill especially made for those diagnosed with Celiac. Now that is Interesting! Although this new pill may be contemporary news to you, it has been broadcasting in the gluten free community for a little while now. Many certainly have their opinion on this topic, leaning both ways. They say: “Opinions are like”…..well….we won’t go there, but, nonetheless, opinions are an intrinsic part of us processing what is right and wrong for “us”. So, in effect, opinions can help or hinder us individually. Ok, enough about opinions and more about this celiac pill. What is this pill everyone is talking about? Well, in a nut shell, there are 2 different types. 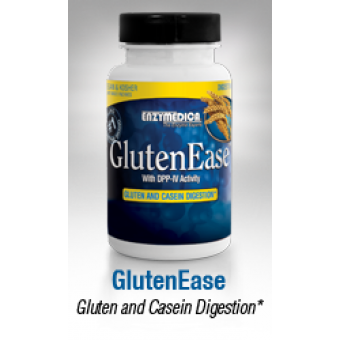 Enzymedica’s GlutenEase contains a unique combination of proteases for digesting gluten and casein. Proteases high in DPP-IV activity assist in breaking down gluten and gliadin proteins which may reduce the onset of symptoms associated with intolerance. This proactively supports the gut, allowing proteins to be properly broken down and absorbed in their digested state; broadening the potential food groups a person may eat. GlutenEase may also be used by those who wish to remain on the GFCF diet to ensure complete breakdown of proteins safe and effectively. 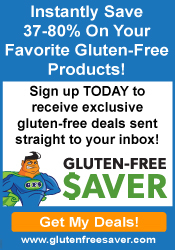 A re-engineered enzyme that works to break down the gluten peptides* associated with celiac by 95%. Further research is needed to see if it will be a strong candidate for oral dosage used in the treatment of celiac, but early results are weighing on the success of the product. One is out on the market and while the other is still in clinical trials! Either way, they are supposed to help. But do they? However, the fact that I believe in enzymes doesn’t mean I necessarily support this new pill. My opinions are non-conclusive at this time because I haven’t tried it myself. What about you? How do you feel about this new Pill? Would you be willing to try it?